Brooks Gibbins and Gareth Jones launched their venture capital firm, FinTech Collective, in 2012. Their whole focus was on bringing the power of the network to sourcing, funding, and growing early stage companies in FinTech. In March 2014, they started creating content using Passle. Their aim was to provide members of the Collective with a pulse on what’s happening in FinTech, globally. 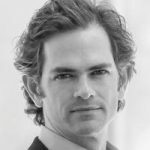 They started using Passle, and within a week, they had two dozen posts and had established a branded destination and voice for FinTech Collective. Between April and October, Fintech Collective’s team of four contributors created over 500 Passle posts. Feedback has been tremendous, with readership from the US to Europe to Asia. "We wanted to strike a balance between Twitter (high noise-signal ratio) and long-form blogging (who has time to write or read those?). 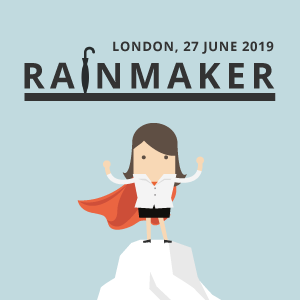 Passle promised that perfect balance, where in seconds-to-minutes, we could capture important news and put it in context for our network." FinTech Collective selects Passle to build their online presence. First invitation to speak at an industry event, the FinTech Startups Conference. 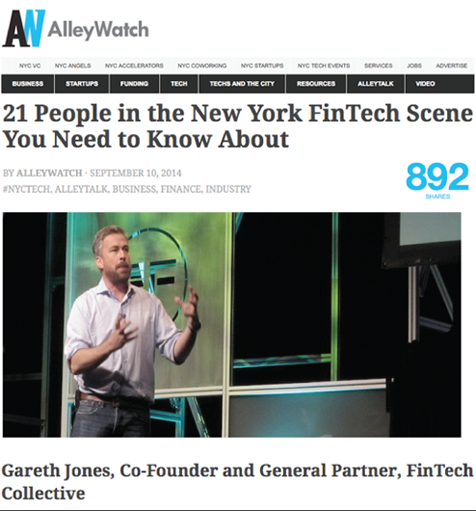 Listed as one of the Top 21 people to know in FinTech. 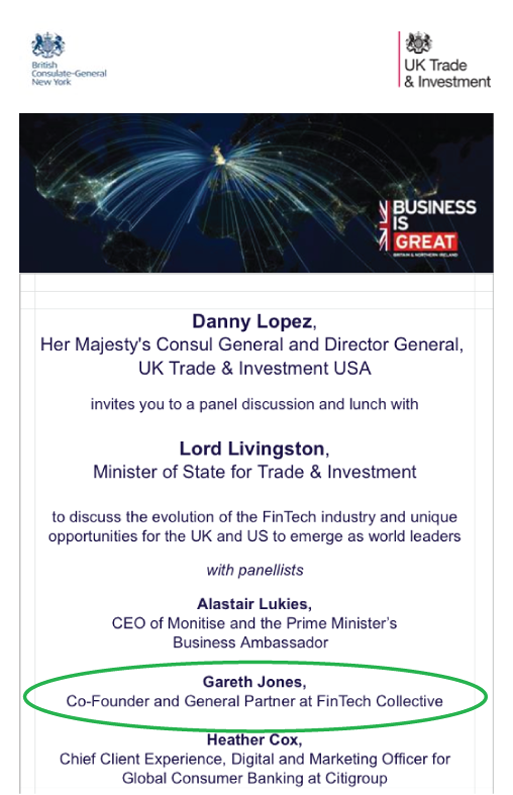 Invited to sit on UK Trade and Investment Panel. 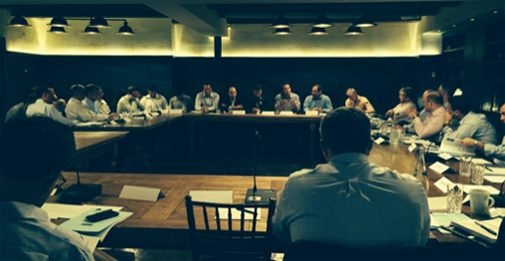 Co-hosted Financial Services Venture Capital Alliance annual meeting – 60 partners and principals of early to growth to PE firms who invest in FinTech. 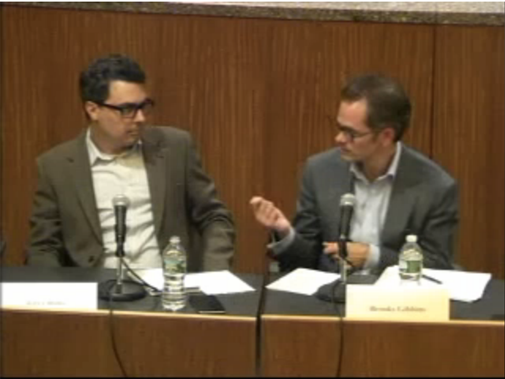 Sat on the panel on New York State regulation for Bitcoin, with Ben Lawsky, Head of NYS Department of Finance. 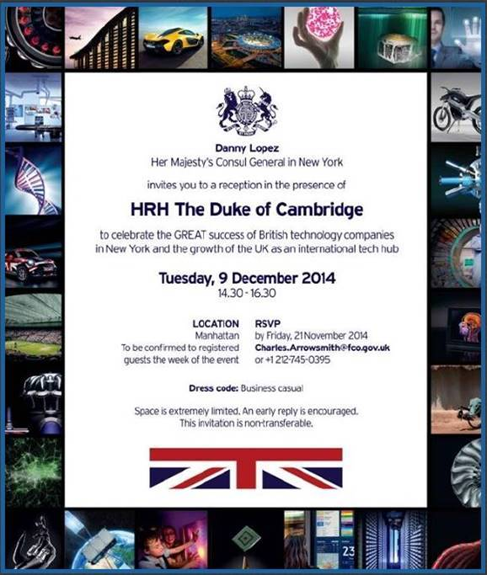 Invited by Her Majesty’s Consul General in New York Danny Lopez to meet Prince William to celebrate the success of British technology companies in New York. 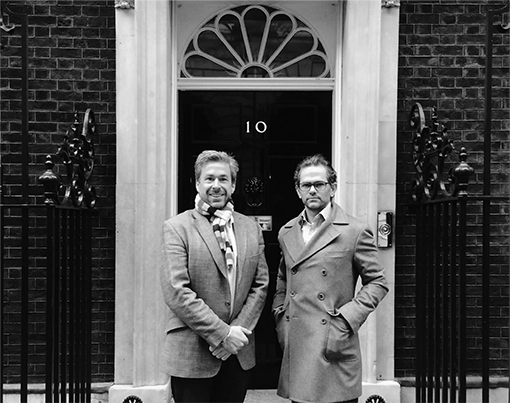 Brooks Gibbins and Gareth Jones invited to Downing Street.